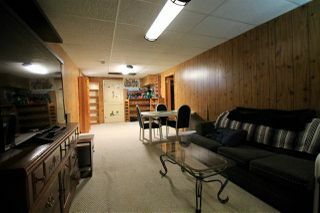 Open Beam Bungalow w/a View!!! 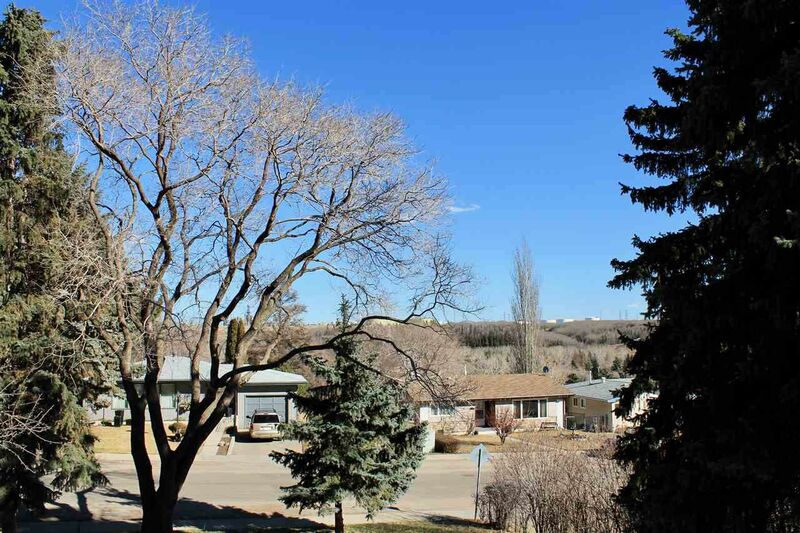 This Rundle Heights Beauty is 1,300 Sq.Ft. + - that size can't be beat! 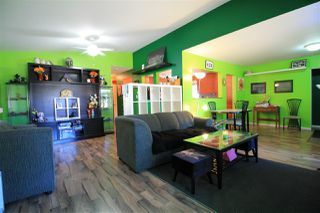 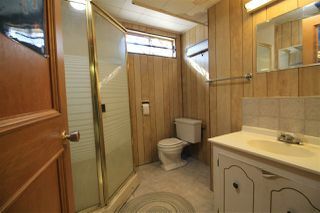 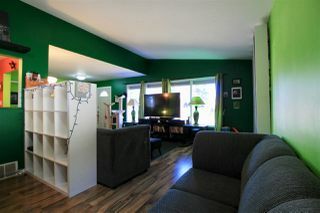 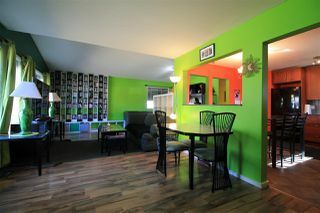 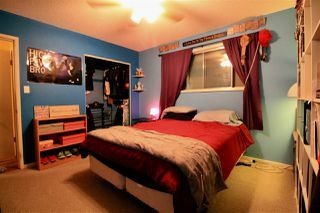 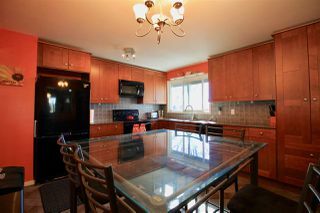 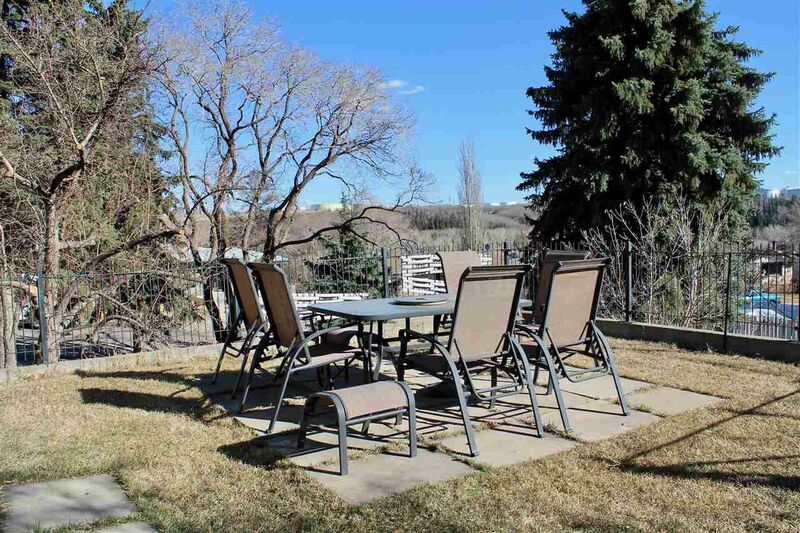 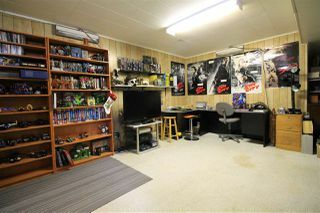 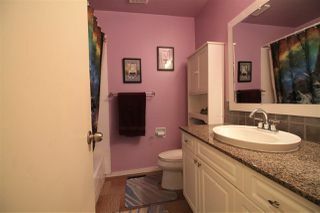 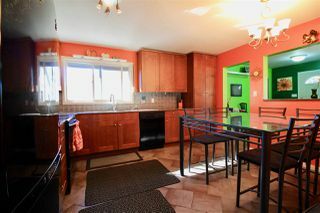 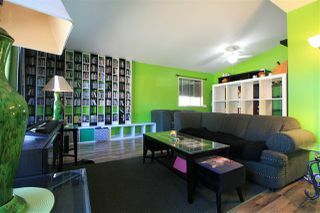 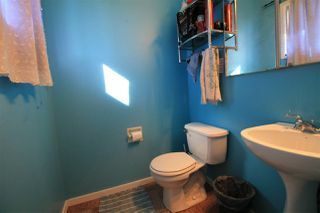 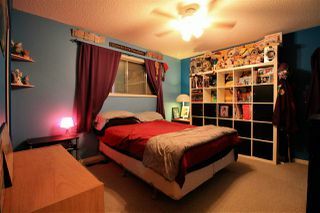 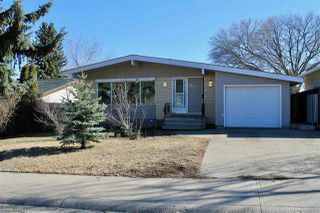 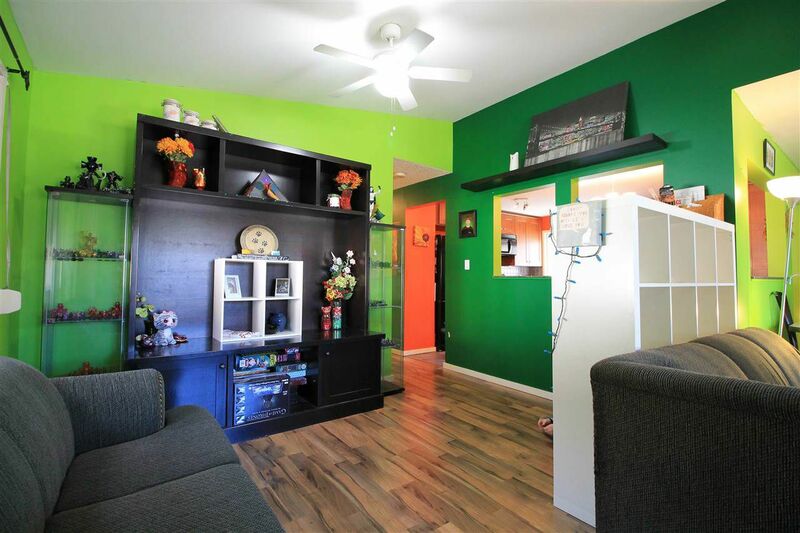 - with a south facing backyard with River Valley views. 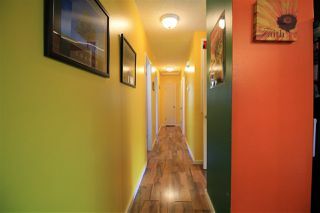 With a separate side entranceway there is potential to separate a basement & main floor living space! Your spacious, open-beam, open concept main floor features: a nice sized living room; good dining room; a nice kitchen w/Nice countertops & cabinets; 3 bedrooms; & a master bedroom w/ 2-piece en suite & good storage. 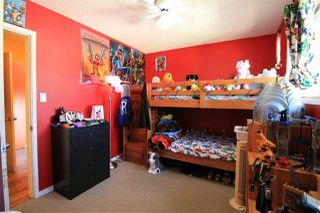 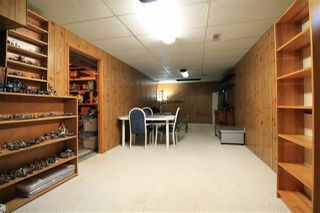 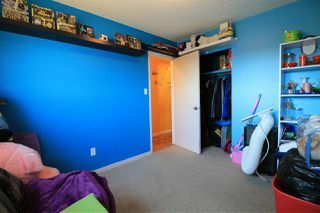 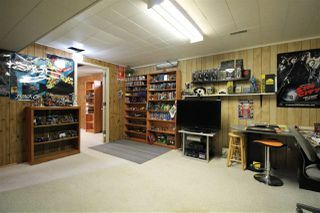 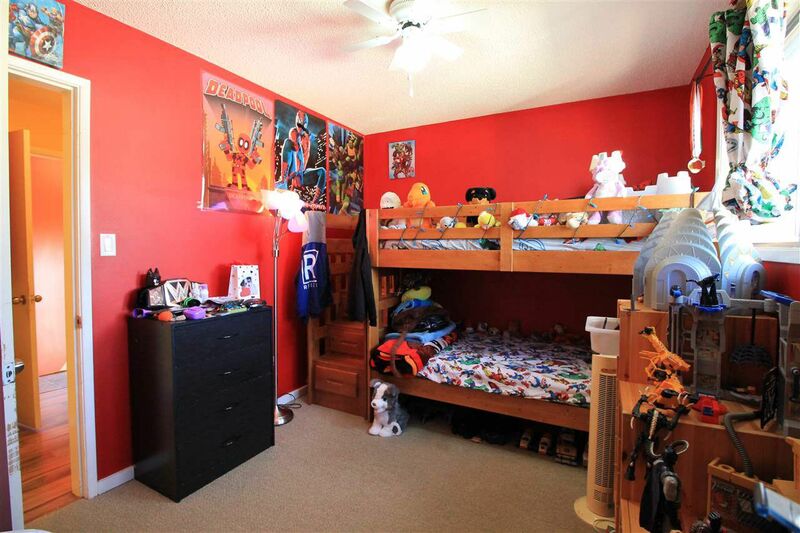 The partly finished basement features: a den; a family room; a laundry room; a 3-piece bathroom; & good storage. 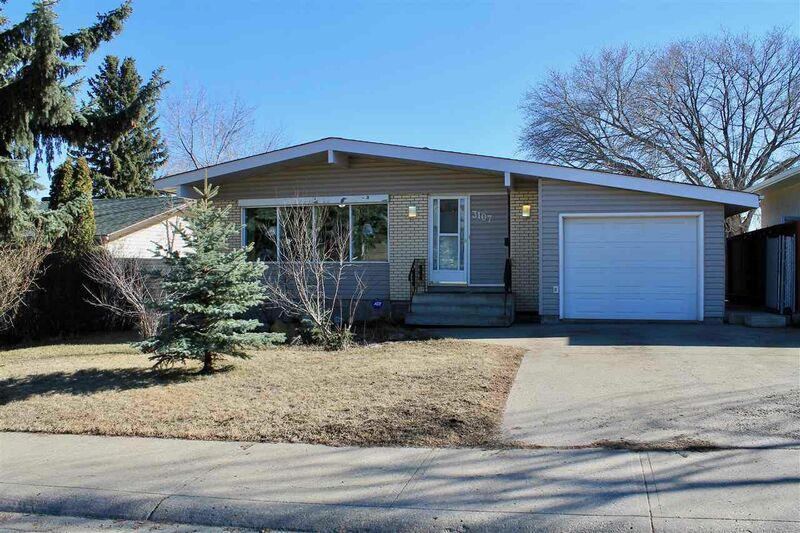 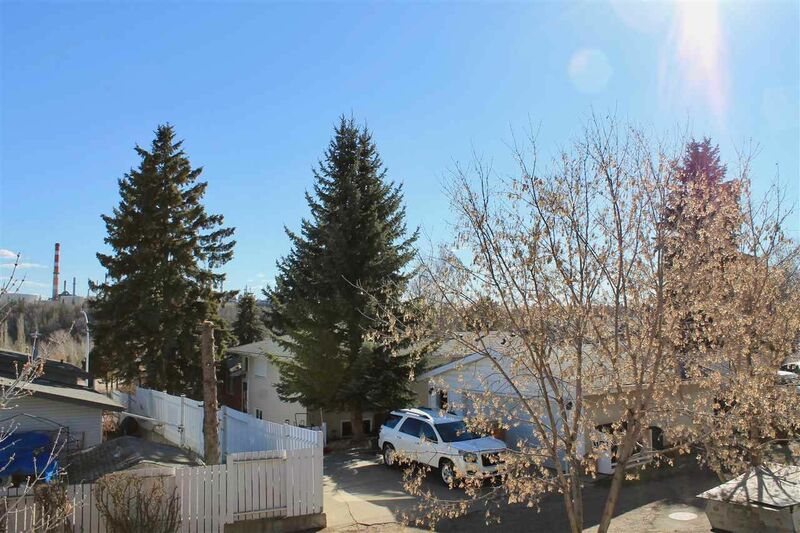 Your lovely home has an attached single car garage but - more importantly - a 50’ wide lot meaning endless possibilities plus the capability to do a walkout basement a future redevelopment with the topography of this one. 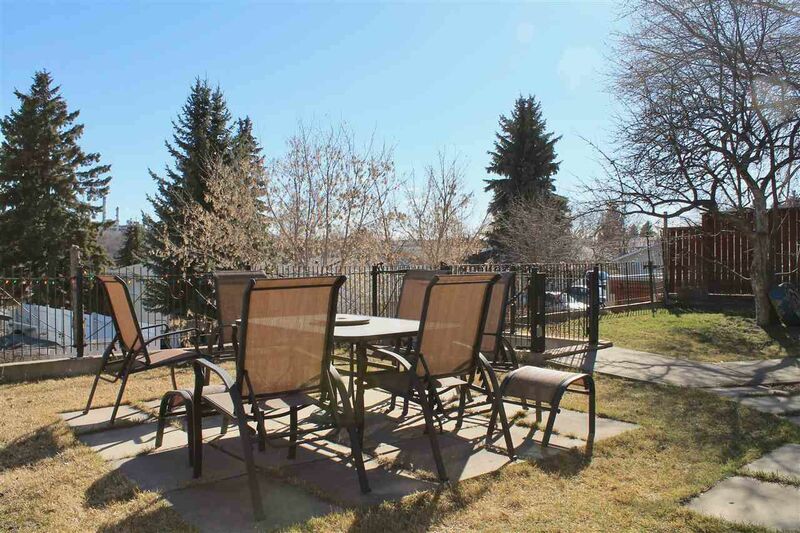 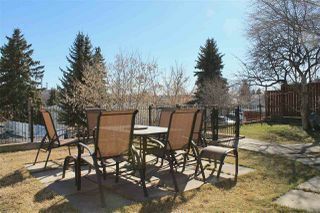 South facing - sunny, sunny - backyard offers one views of the River Valley tree-tops. 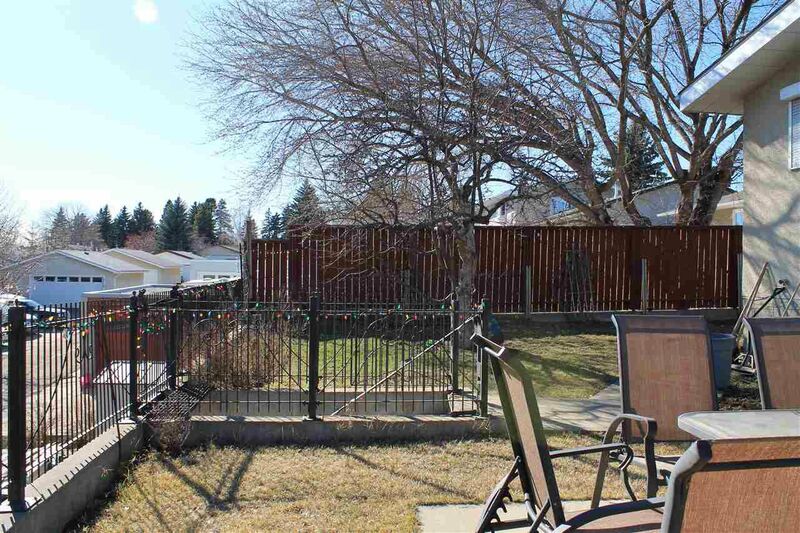 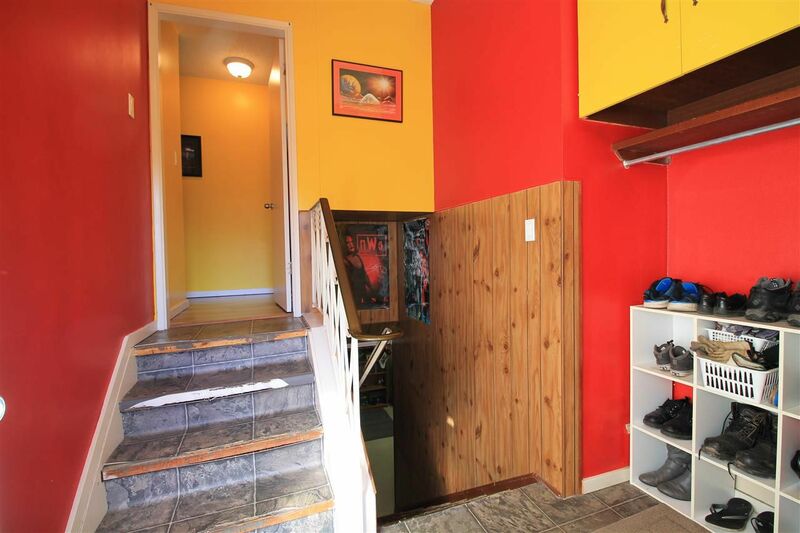 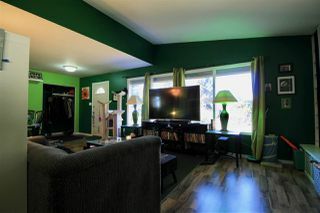 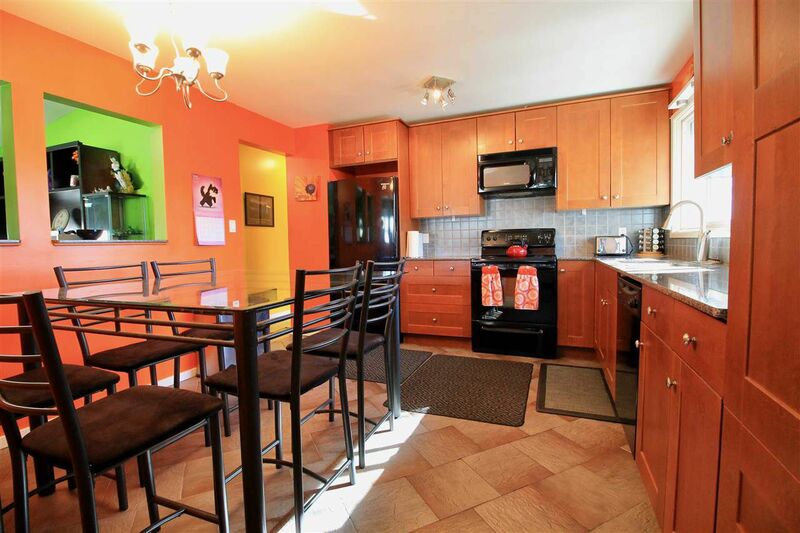 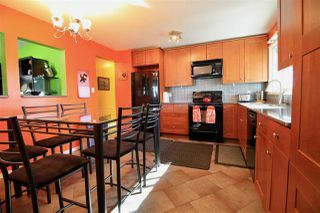 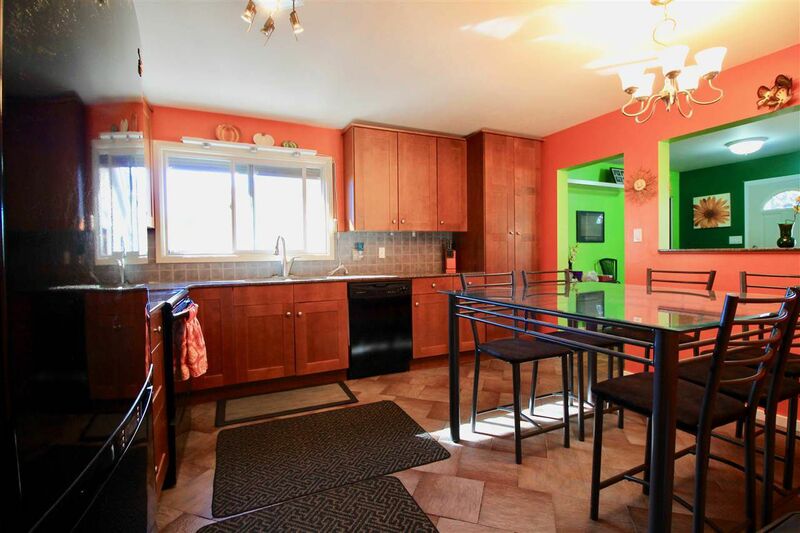 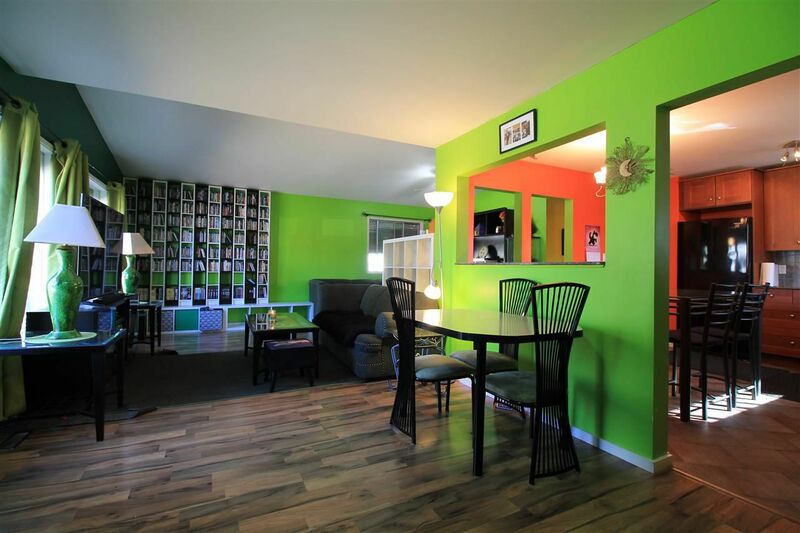 Pretty darned special & truthfully one of the nicest locations within the Neighbourhood!